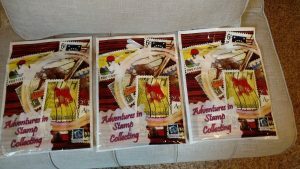 One of our missions is to encourage the hobby of stamp collecting. 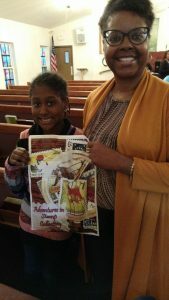 To support this effort we supply starter kits to children at libraries, schools, churches or clubs that we have contact with. 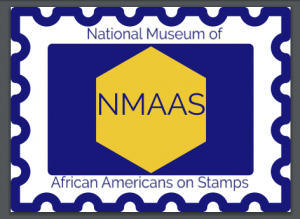 While we are introducing them to African Americans on Stamps, they are provided various options (i.e. butterflies, trains, etc) to start their own collection. 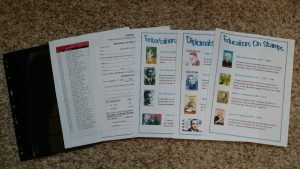 We ordered kits from the American Philatelic Society and then inserted additional information for more diversity and inclusion. Since kits are made up of donated stamps, there aren’t a lot of African American stamps included.